“Double crosses, adultery, murder, mistaken identity and revenge ensue,” IMDB.com reports. Burt Reynolds plays the head of the “powerhouse brokerage firm,” and Logan Fahey stars as “his drug-addled, villainous son,” according to Wikipedia. Jurdi, a former soap opera star who still seems kinda fresh-faced to be playing a disgraced property broker at this stage in his career, is the writer. Shooting wrapped in January, ScreenDaily.com reports, but for some reason the movie isn’t set to come out until next year. 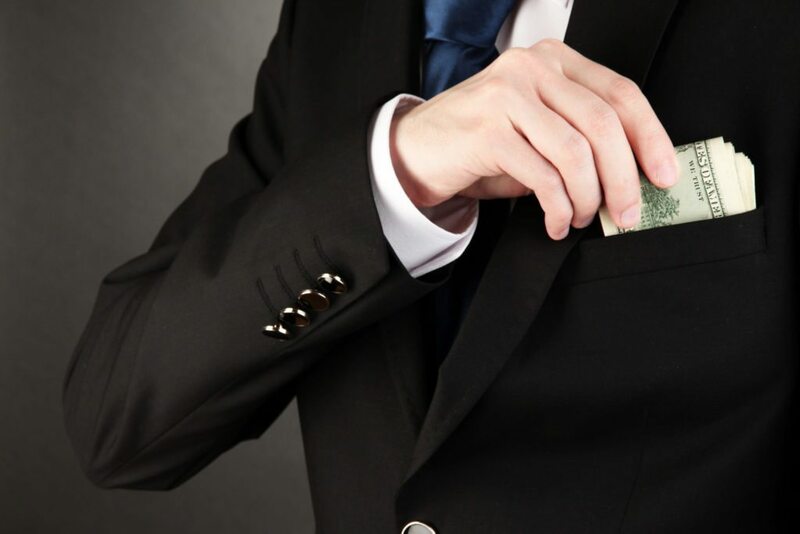 If the movie’s a hit, will pocket listings, and the brokers and agents who love them, ever be the same? 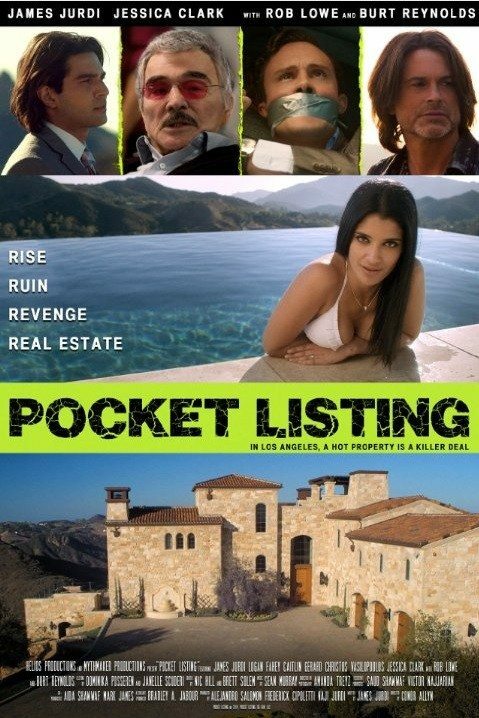 Promotional poster for “Pocket Listing” credit: IMDB.com.